I share a beautiful bond with my mom. We look similar and she makes me feel special everyday in different and new ways . In her eyes all I can see is her unconditional love and care. Her hugs makes me feel good and makes me forget all the problems of my life. She is one of the strongest women I have ever known in my life. She has such big heart. She makes my day positive and always supports me. What I always needed, she knew it before me. She is my first style inspiration too. I love her dress sense. When I started blogging, she helped me a lot. Sometimes I set very crazy goals and I tell my mom about them and then she says ~ "you can do it Vandu ".She don't understand my profession well but all she knows is that I work really hard and she never forget to complement me every day .And sometimes she keeps coming in my room when I am working on any writing assignment late night , she would say don't be late, sleep on time lest your eyes will get tired. I can't imagine my life without her. I love her and I can't thank God enough for giving me the best mom in the world . 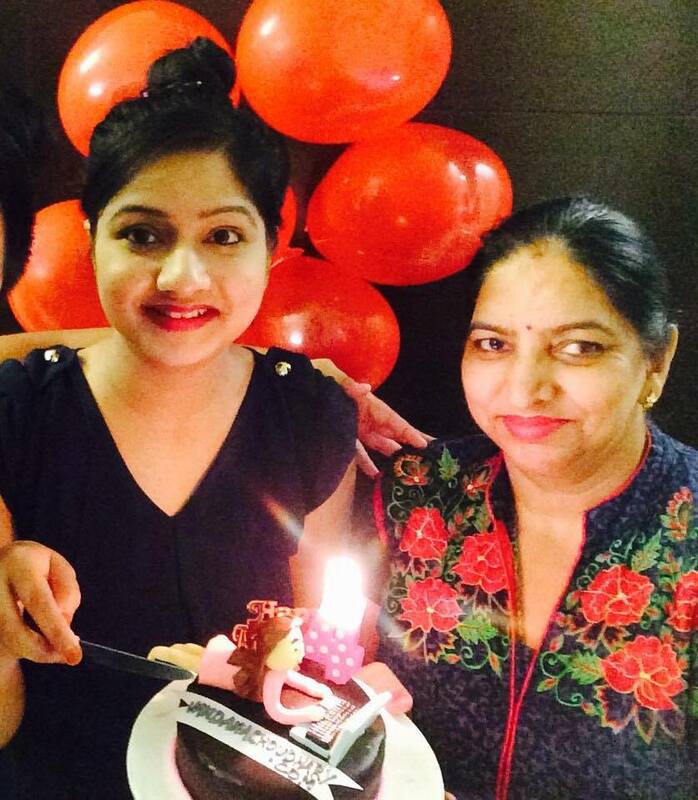 I wish if I could be half the women my mom is , that would be great accomplishment for me. This Mother's Day, let's tell our mom that we love her. I would also like to introduce this wonderful website Bigsmall.in where we find Unique+ Fun + Quirky #Bigsmall Gifts. They have some really amazing gifts for Mother's Day. 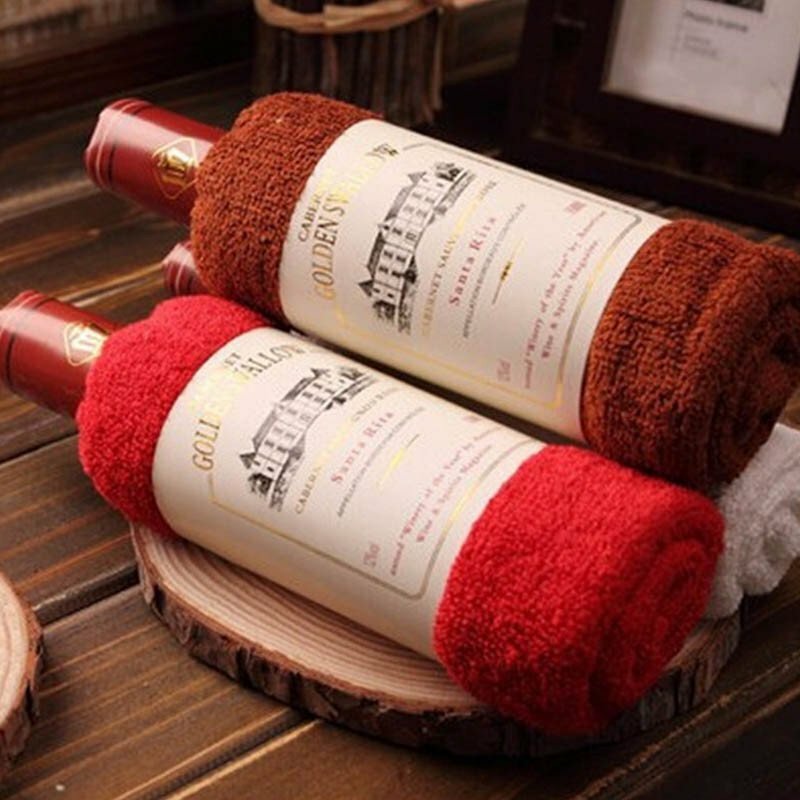 I would love to give these cute gifts to my mom. 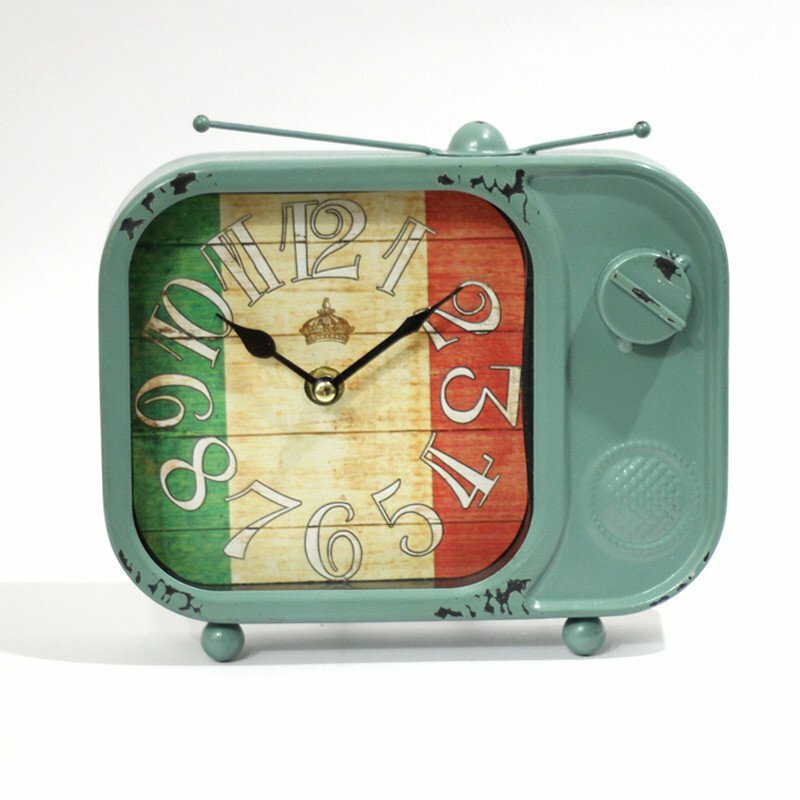 She loves watching TV so this Antique Retro TV Table Clock would be a perfect creative gift for her. 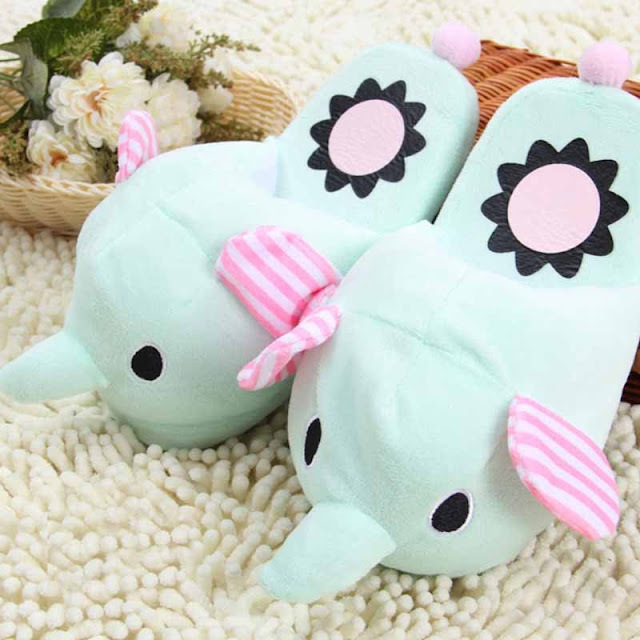 How cute are these Elephant Plush Slippers? These will give comfort to my my mom's feet. Best way to pamper and let her live in the softness of slippers. Happy Mother's Day to all my blog readers! So cute Mom and daughter. Happy mothers day. convey my wishes to her Vandu.